Used in screening and grading of pellet feed,also widely used in grain,food,chemical,mining,paper-making and other industries. 1.Special balance mode,all directions of inertial force achieve the balance in the movement of screen ship.Small vibration and low noise. 2.Imported NSK bearing，minimize the failure. 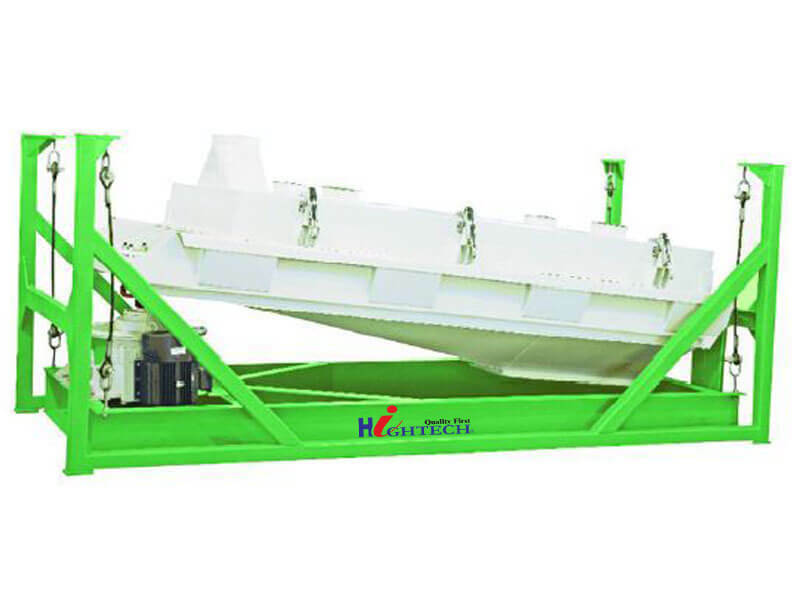 3.High rigid screen ship and heavy engine base ，sturdy and durable,suitable for low frequency giant slalom movement.Internal streamlined design without deposited material and cross pollution.